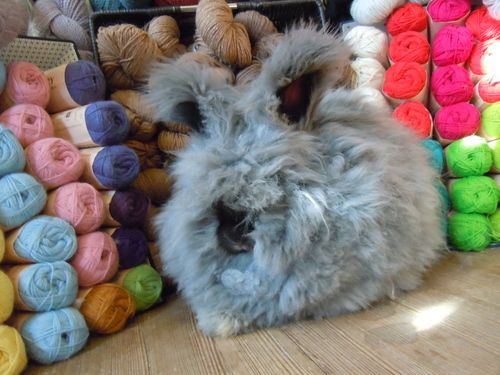 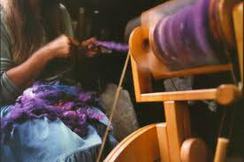 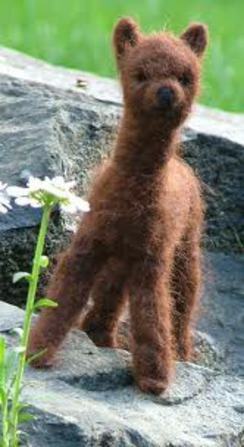 Hidden Pastures Alpaca Farm & Fiber Shop has what the discriminating fiber artist, spinner or weaver is looking for to make their next special creation. 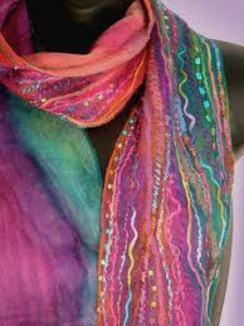 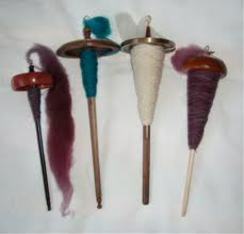 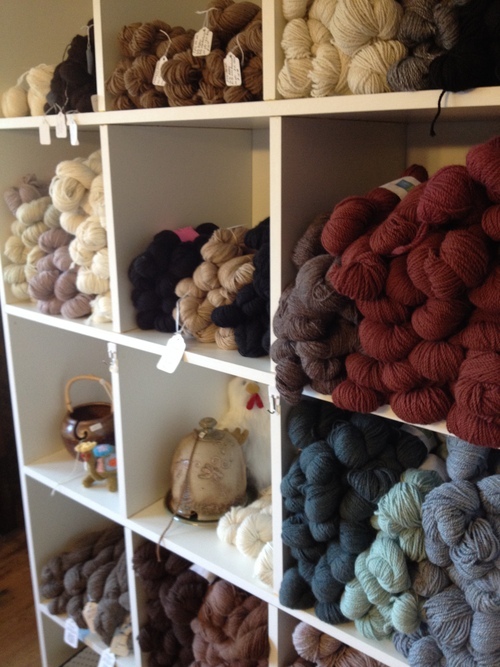 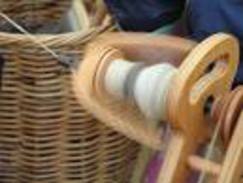 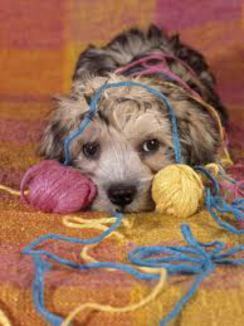 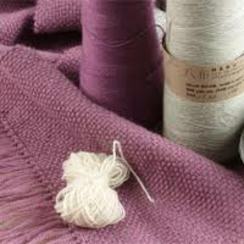 We have spinning wheels, weaving looms, knitting, crocheting, felting supplies and accessories. 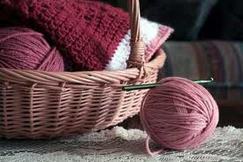 We offer lessons and hands-on assistance.